Started, AT &t customers can get an Amazon Fire HDX tablet for $49–a $130 discount–with the purchase of a Fire phone, which costs just $0.99 on a two-year contract. The phone does have a solid camera, and the free year of Amazon Prime provides lots of music, movies and books to play with, but it’s still a tough sell for anyone who isn’t already deeply invested in Amazon’s ecosystem. The deal will last until November 20.Amazon’s Fire phone launched in July for $200 on-contract, but had its price slashed to a dollar last month in response to weak sales. Without a contract, the phone costs $449. 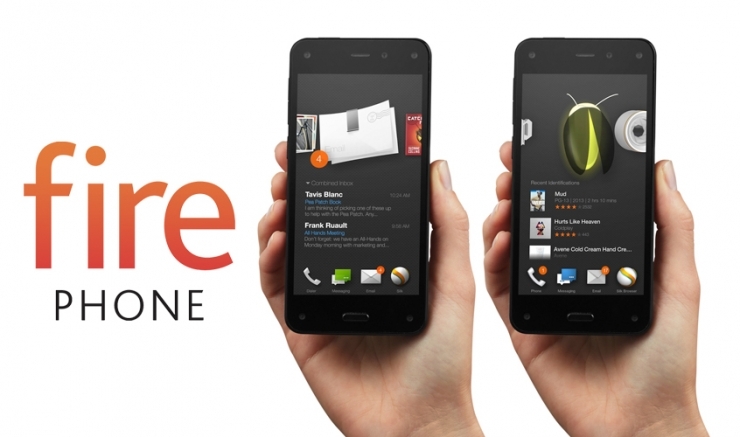 The new bundle is just another sign that the Fire phone was a major flop, even after last month’s price cut. Throwing in a cheap tablet may help clear some inventory, but keep in mind that the HDX is now a year old and on the small side with its 7-inch display. Amazon will clearly need to rethink its approach to smartphones if it’s going to try again.